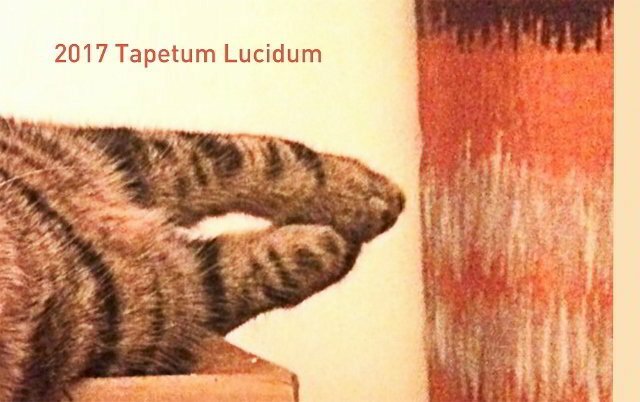 The 2nd Taiwan International Cat Film Festival – Tapetum Lucidum 2017, curated by LIU Yung-Hao and LEE Ming-Yu, is the first cat film festival in Taiwan, and also the first cat film festival in Asia, which looks at cinema through cats. Cats are mysterious, elegant, friendly, and smart. Cats fascinate artists.